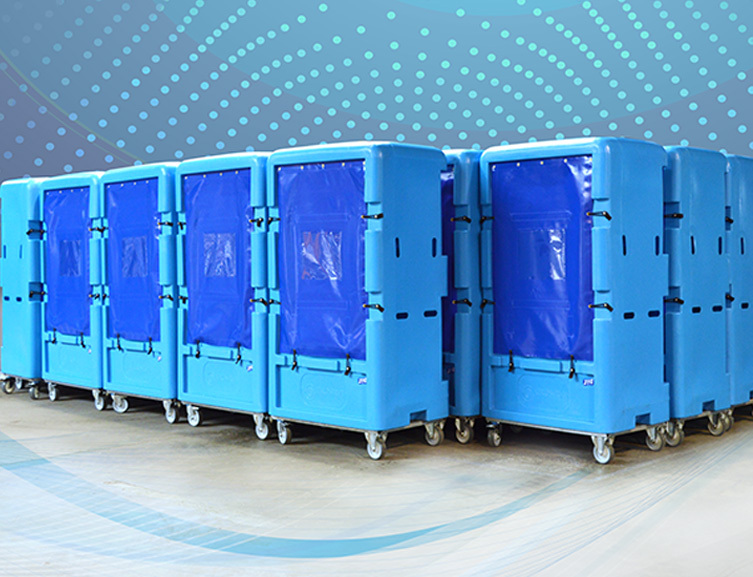 JFC Curtain trolleys are tough, durable and surprisingly lightweight to use, even with heavy loads. The NL02 trolley is manufactured from high quality, impact resistant polyethylene. 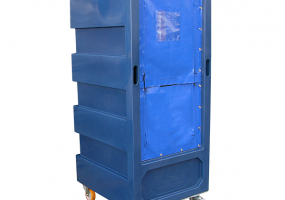 This 50:50 zip curtain trolley has excellent manoeuvrability and is suitable for a variety of industry sectors. Custom design and screen printing is available on request. The NL03 trolley is manufactured from high quality, impact resistant polyethylene. 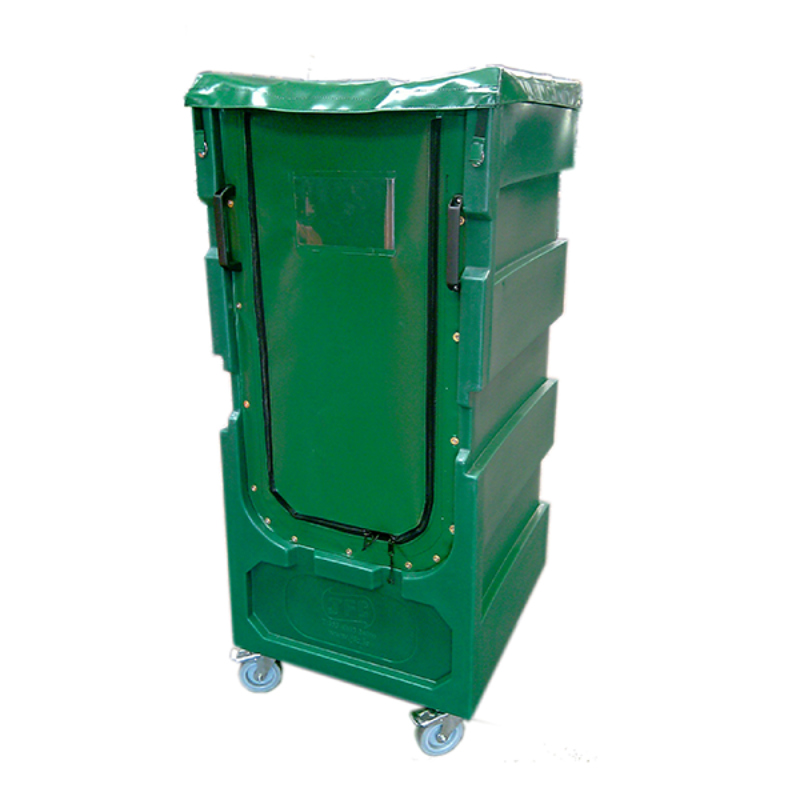 This single zip curtain trolley has excellent manoeuvrability and is suitable for a variety of industry sectors. Custom design and screen printing is available on request. The NL04 trolley is manufactured from high quality, impact resistant polyethylene. 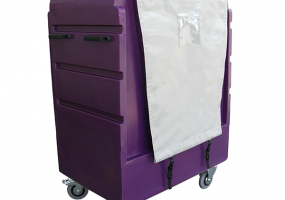 This single zip open top trolley is also fitted with a curtain hood. The NL04 trolley has excellent manoeuvrability and is suitable for a variety of industry sectors. Custom design and screen printing is available on request. 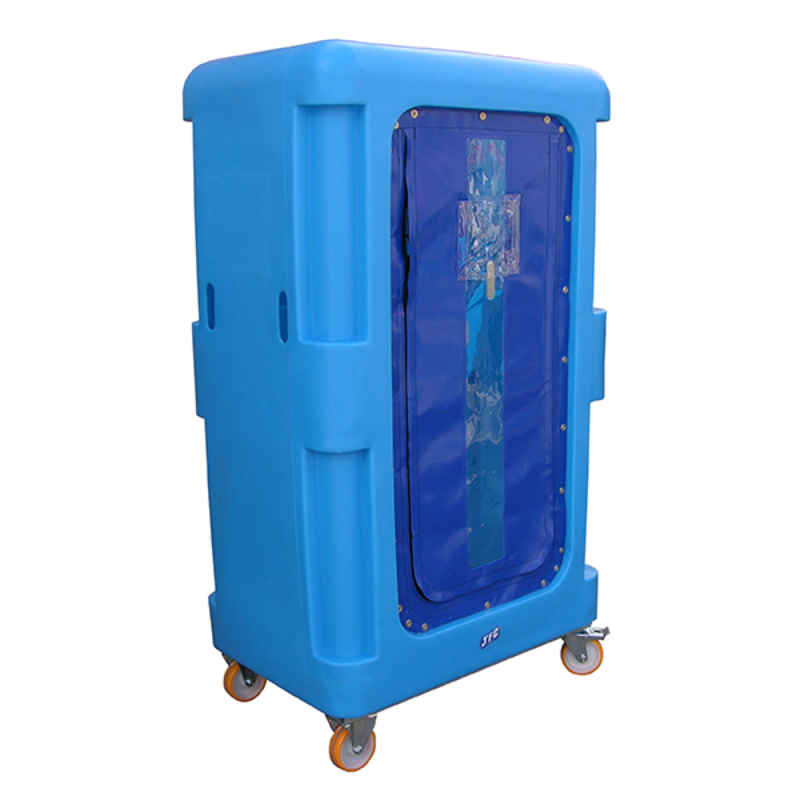 The LDT1000 trolley is manufactured from high quality, impact resistant polyethylene. This 50:50 zip curtain trolley has excellent manoeuvrability, even when carrying large capacity loads. 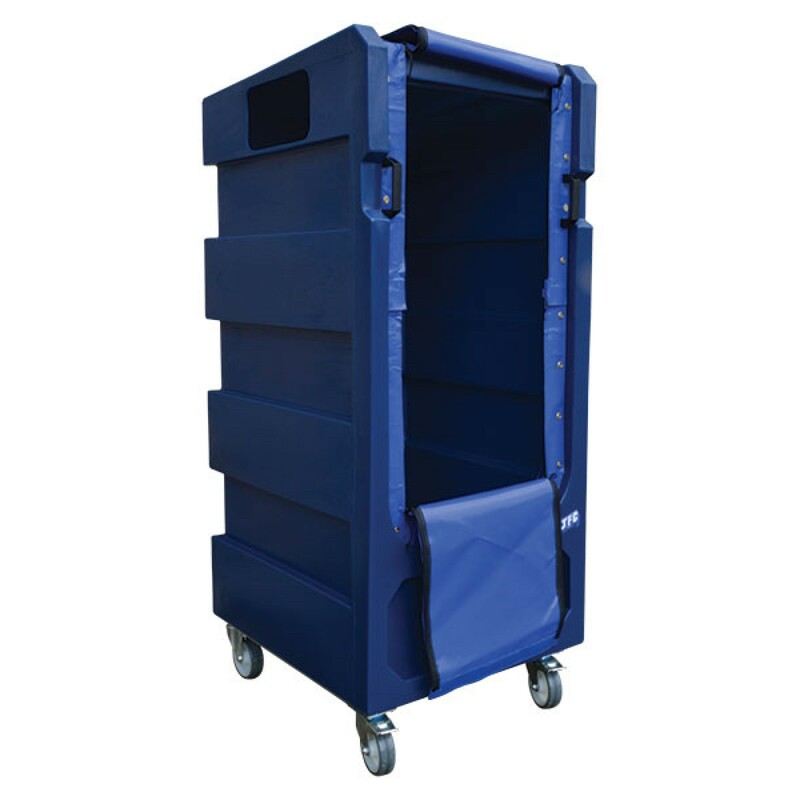 This weather resistant trolley is fitted with a galvanised box section chassis and is suitable for a variety of industry sectors. Custom design and screen printing is available on request. 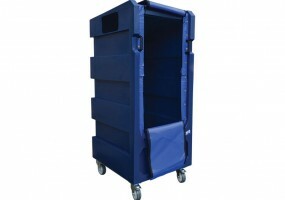 The LDT1001 trolley is manufactured from high quality, impact resistant polyethylene. This single zip curtain trolley has excellent manoeuvrability, even when carrying large capacity loads. This weather resistant trolley is fitted with a galvanised box section chassis and is suitable for a variety of industry sectors. Custom design and screen printing is available on request. 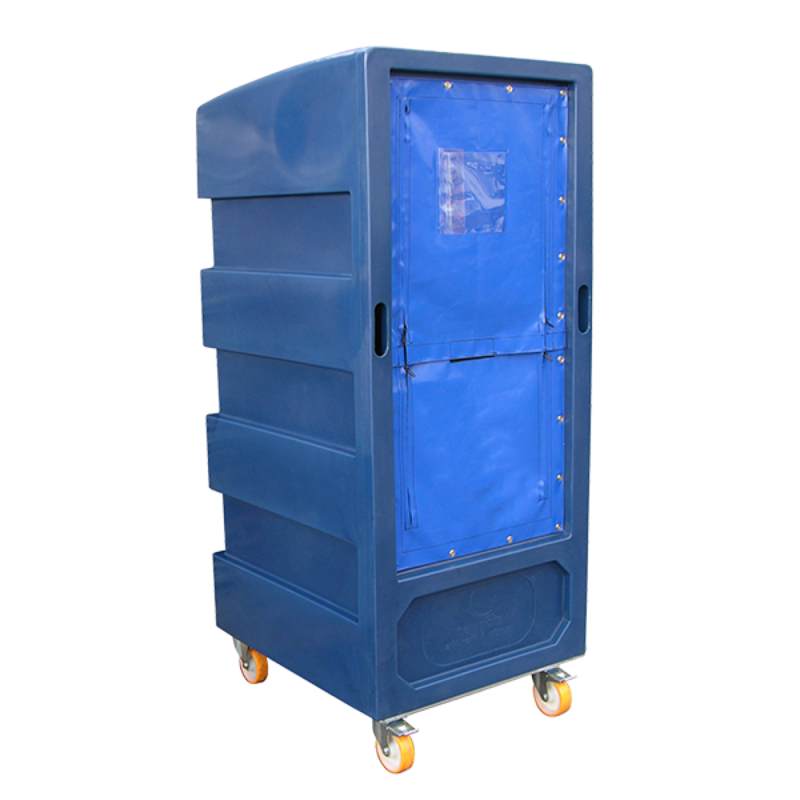 The LDT2000 trolley is manufactured from high quality, impact resistant polyethylene. This single zip curtain trolley has excellent manoeuvrability, even when carrying large capacity loads. 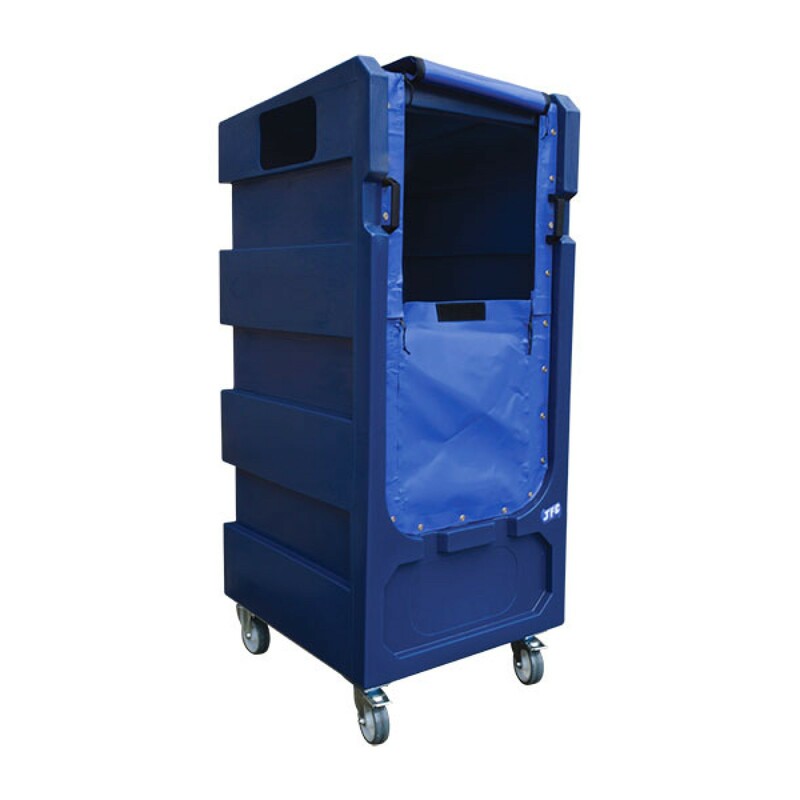 This weather resistant trolley is fitted with a galvanised box section chassis and is suitable for a variety of industry sectors. Custom design and screen printing is available on request. 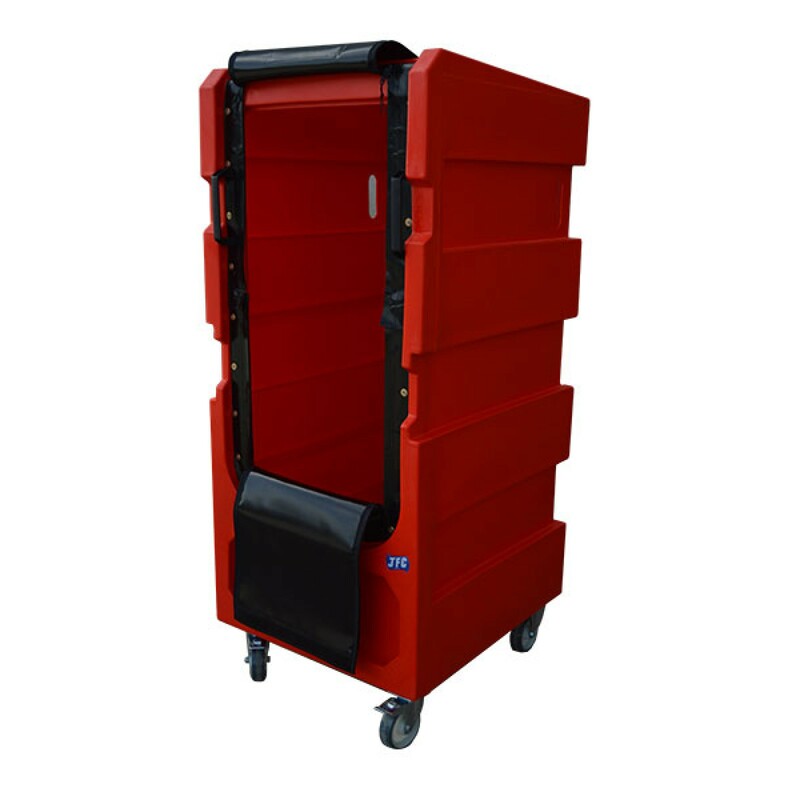 The LT1000 trolley is manufactured from high quality, impact resistant polyethylene. This single zip curtain trolley has excellent manoeuvrability, even when carrying large capacity loads. This trolley comes with an open top for ease of loading and moulded in handles. The LT1000 trolley is fitted with a galvanised box section chassis with custom design and screen printing available on request. The LT3002 trolley is manufactured from high quality, impact resistant polyethylene. This drop down curtain trolley is fitted with a quick release system allowing easy access. The LT3002 is a lightweight trolley, with excellent manoeuvrability even when carrying large capacity loads. The LT3002 trolley is fitted with a galvanised box section chassis with custom design and screen printing available on request. The LT6001 trolley is manufactured from high quality, impact resistant polyethylene. 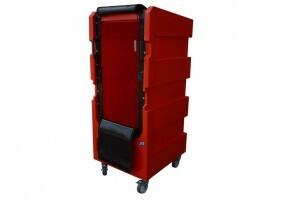 This single zip curtain trolley is available with an optional Shelf (Code: LT6002) Both are lightweight trolleys, with excellent manoeuvrability even when carrying large capacity loads. 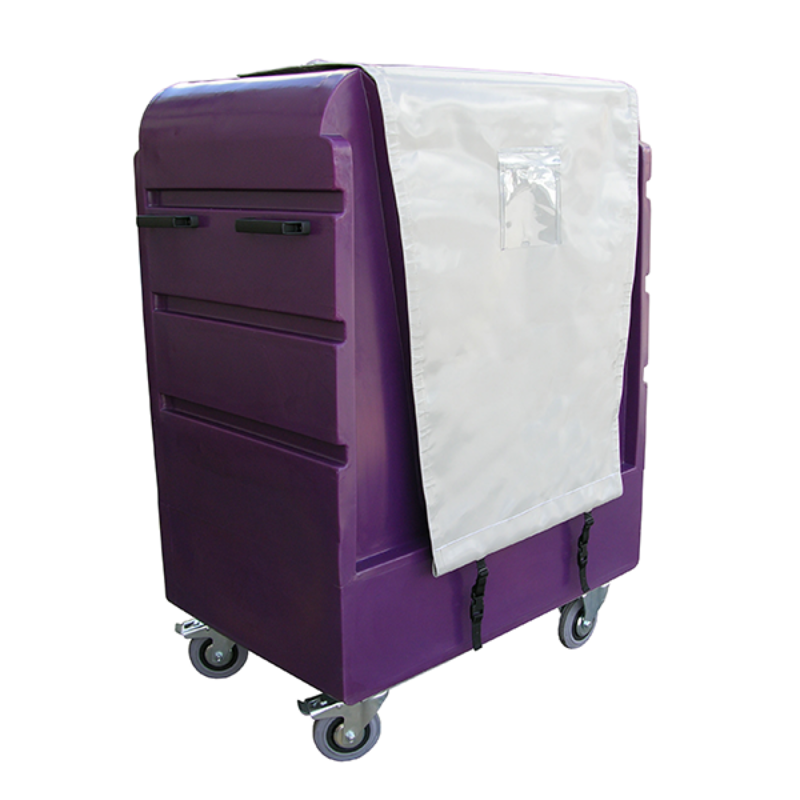 The LT6001 trolley is fitted with a galvanised box section with custom design and screen printing available on request. 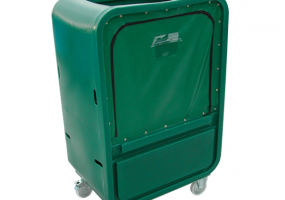 The LT8000 trolley is manufactured from high quality, impact resistant polyethylene. This single zip curtain trolley has excellent manoeuvrability, even when carrying large capacity loads. This weather resistant trolley is fitted with a galvanised box section chassis and is suitable for a variety of industry sectors. Custom design and screen printing is available on request. 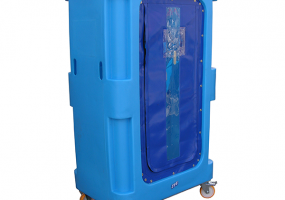 The LT9000 trolley is manufactured from high quality, impact resistant polyethylene. This single zip curtain trolley has excellent manoeuvrability, even when carrying large capacity loads. This weather resistant trolley is fitted with a galvanised box section chassis and is suitable for a variety of industry sectors. Custom design and screen printing is available on request. The HK1001 trolley is manufactured from high quality, impact resistant polyethylene. This single zip curtain trolley is also available in a shelved option (Code: HK1000). The HK1001 is a lightweight trolley, with excellent manoeuvrability even when carrying large capacity loads. The HK1001 trolley is fitted with a galvanised box section with custom design and screen printing available on request. The HK2001 trolley is manufactured from high quality, impact resistant polyethylene. This solid door trolley is also available in a shelved model (Code: HK2000). The HK2001 is a lightweight trolley, with excellent manoeuvrability. 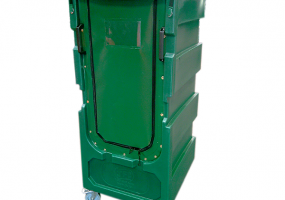 This unit is fitted with a galvanised box section and swivel/braked castor wheels. Custom design and screen printing is available on request. 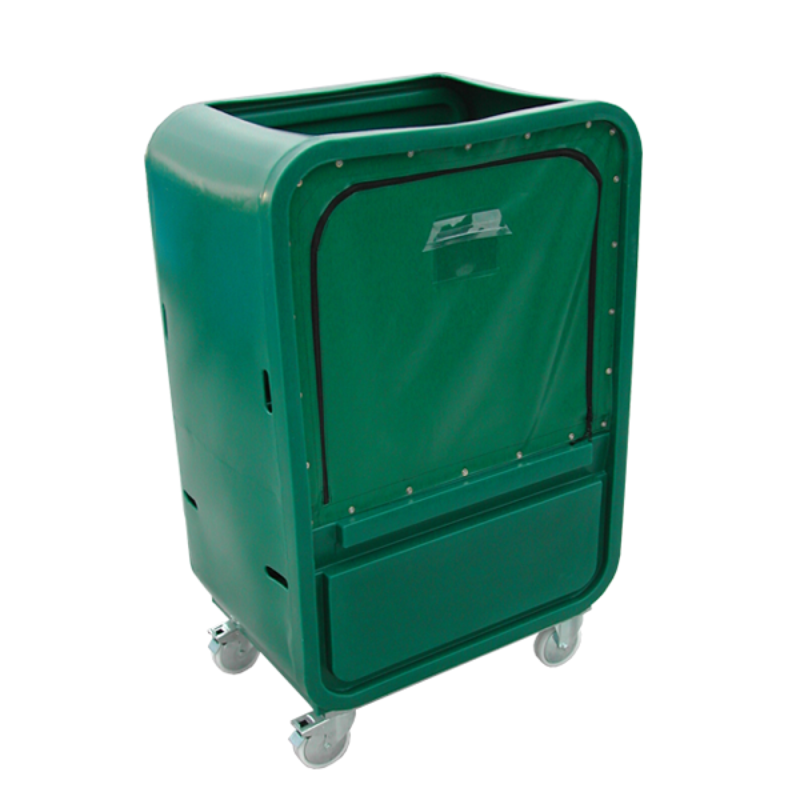 The LT7001 trolley is manufactured from high quality, impact resistant polyethylene. This single zip trolley is also available in a shelved model (Code: LT7001). The LT2001 is a lightweight trolley, with excellent manoeuvrability. This unit is fitted with a galvanised box section and swivel/braked castor wheels. Custom design and screen printing is available on request.